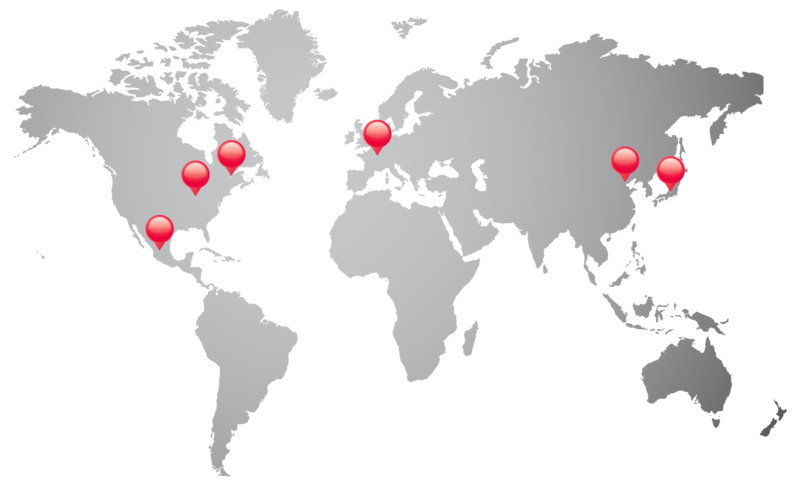 Below you will find a list of WiKi-SCAN™ distributors. 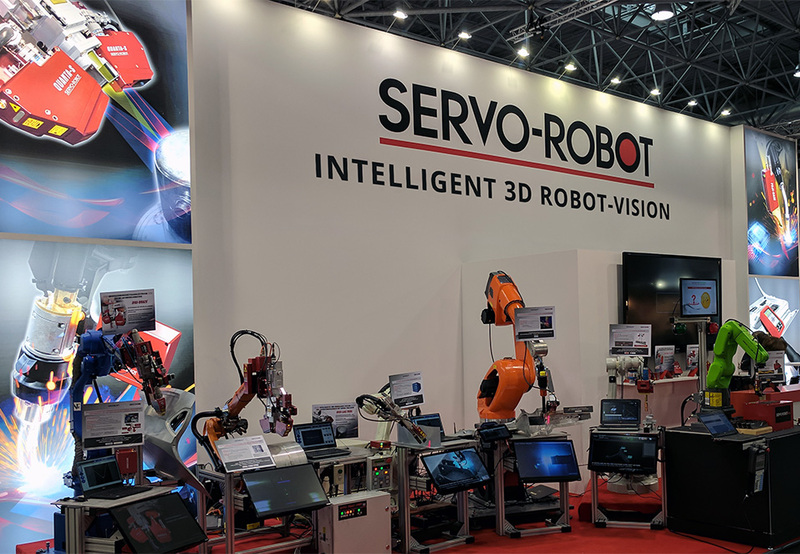 If a distributor is not available in your country, please contact SERVO-ROBOT at sales@servorobot.com and we will be happy to assist you. If you are interested in becoming a distributor of the WiKi-SCAN™, please email us at sales@servorobot.com for more information!